The office of Marlon Blackwell Architects received the 2016 Cooper Hewitt National Design Award in Architecture and ranked #1 in Design as part of the Architect 50, a national survey of architecture firms. In 2011, Marlon Blackwell Architects was recognized as the Firm of the Year by Residential Architect Magazine. The firm has earned an international design reputation through recognition of its work in many publications, including architectural design journals and books, and receiving more than 120 design awards including state, regional, national and international awards. Frank Harmon Architect PA, won more AIA Design Awards than any firm in North Carolina. In 2008 he won a national design competition for the AIA NC Center for Architecture and Design in downtown Raleigh. Rhonda is President of Smith Sinnett Architecture. She has over thirty-five years of experience designing and planning public projects. Rhonda has specialized in project management for State Construction projects over the last twenty years. Her collaborative approach to programming and design make her an asset to every project, beginning with initial concept design and following through to the inhabitation of the building. She presently serves as an officer of AIA Triangle and as president of the Association for Learning Environments, North Carolina. Ann Collier is a partner and principal with Oakley Collier Architects, PA. She is responsible for daily operations within the firm. With over 23 years of experience in the design profession, she has provided specialized programming, planning, and design knowledge for many public projects. Her design experience encompasses a variety of project types including municipal, educational, institutional, and higher education facilities. She graduated from NC State University. A native of Queens, NY. Ellen has spent years in North Carolina deciphering phrases like "well, bless your heart." She's mastered the pleasantries, yet still manages to tell it like it is. Ellen is a designer's designer, a connoisseur of well-made things, from the buildings of Louis Kahn and Peter Sumthor to snowy globes and pop-up books. She received her Masters of Architecture from NC State. 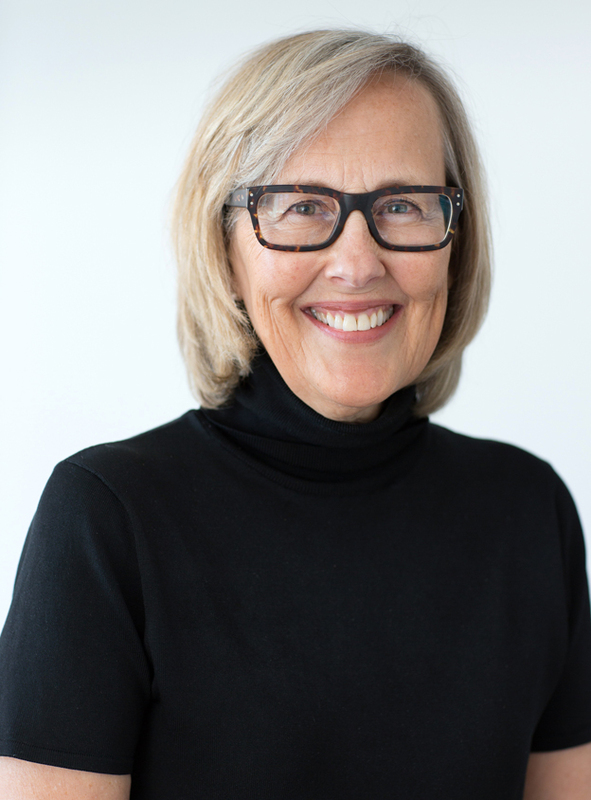 Shes's been a partner at Weinstein Friedlein since 1992, and in 1999 received the highest design honor for North Carolina architects, the Kamphoefner Prize. Kevin began working at O'Brien | Atkins in 1988 and is now President, COO and Director of Architecture. He is also on the Durham Technical Community College Foundation Board and the National Organization of Minority Architects. Erin is a native of Illinois and grew up in Yazoo City, Mississippi. She earned a BArch from the University of Kentucky in 2002. Before founding in situ studio in 2010, Erin worked for over eight years at Frank Harmon Architect PA, where her foundation of practicing architecture with emphasis on critical design and environmental responsibility began. Matt received a BS in Mathematics from Davidson College and an MArch from the NCSU College of Design, where he concentrated in Urban Design and was awarded the Kamphoefner Fellowship, the Dean’s Award for outstanding service, the Faculty Design Award, and the AIA School Medal. Before founding in situ studio, Matt served as a Visiting Assistant Professor of Architecture at the University of Arkansas, was a Project Designer at the University of Arkansas Community Design Center and worked in the offices of Marlon Blackwell Architect and Frank Harmon Architect.